Wood-burning, pellet-burning, gas/electric and combined range cookers. 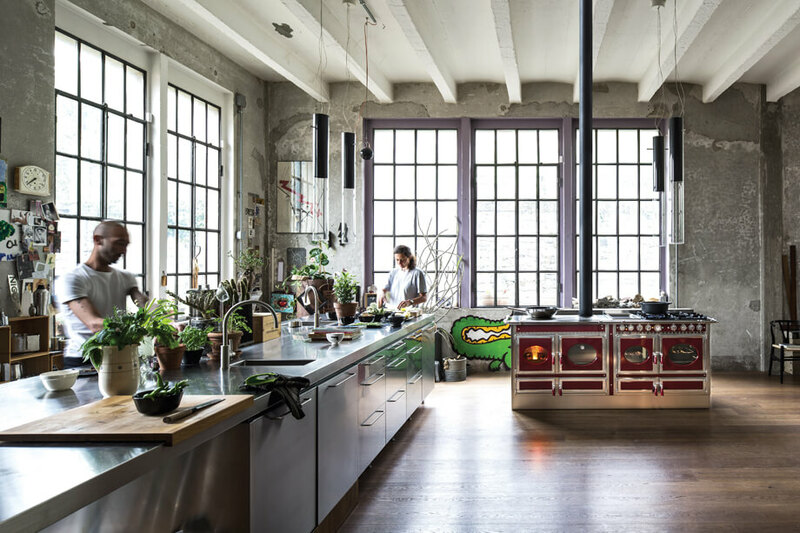 The consumer who loves slow cooking and chooses a sustainable lifestyle, with the option of being able to combine heating functions. Wood-burning, pellet-burning, gas/electric and combined cookers with professional performance and quality, proposed in five ranges with diverse aesthetic tastes. Exclusively specialised channels, heating and cooking professionals.